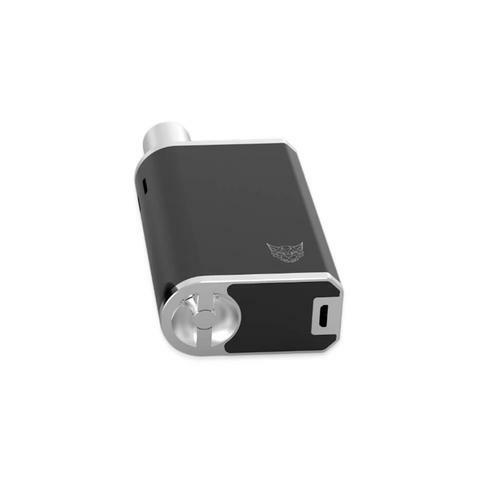 The Gaia is a snazzy little dry herb vaporizer from Linx Vapor that does a great job in a really nice compact package. The quartz glass chamber keeps the flavor of your herbs on point and means you know it is always going give you juicy and succulent vapor. 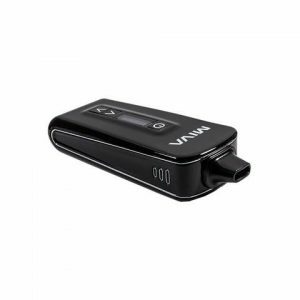 The Gaia is a snazzy little dry herb vaporizer from Linx Vapor that does a great job in a really nice compact package. The quartz glass chamber keeps the flavor of your herbs on point and means you know it is always going give you juicy and succulent vapor. You’ll never be short of information as the OLED screen displays your temperature settings and battery levels so you always know what is going on with the device. Beneath the screen are a pair of adjustment buttons which allow you to fine tune the temperature control of your vape to make sure that it is exactly how you like it. Built into the base is a magnetically located stirring tool which is there to allow you to stir your bowl half way through a session which Linx Vapor recommend for optimal vaporization. The combination of condustion and convection heating means that you get almost instant heating and great flavor as well as efficient use of material so it really is the best of both worlds. The mouthpiece is made of glass which feels nice as well as keeping heat from transferring through from the main chamber when you vape. USB with a lightning adapter . OLED dislplay, one button operation. 1x Linx Gaia Vaporizer, with all quartz heating chamber. 1x Linx 2-in-1 Lightning and Micro USB Charger (Use micro USB connector to charge Gaia). 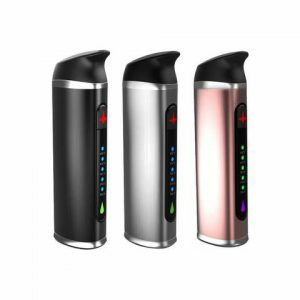 All our stock is genuine and sourced directly from Linx Vapor. Be aware of other online sellers who may be selling counterfeit products. We will beat any US competitors price on a genuine Linx Gaia. 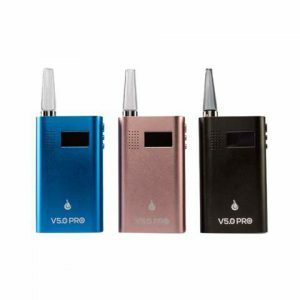 Beneath the vaporizer’s screen are a pair of adjustment buttons, which allow you to fine-tune the temperature of your vape to make sure that it is exactly how you like it. The vaporizer’s quartz glass chamber keeps the flavour of your herbs on point and means you know it is always going give you juicy and succulent vapour. You’ll never be short of information as the OLED screen displays your temperature settings and battery levels so you always know what is going on with the device. Built into the base of the vaporizer is a magnetically located stirring tool which is there to allow you to stir your bowl halfway through a session which Linx Vapor recommend for optimal vaporization.